Ecommerce continues to drive growth in the consumer industry, with the European sector valued at €602 billion last year. Several reports indicate the main and intriguing ecommerce trends across European consumer markets. 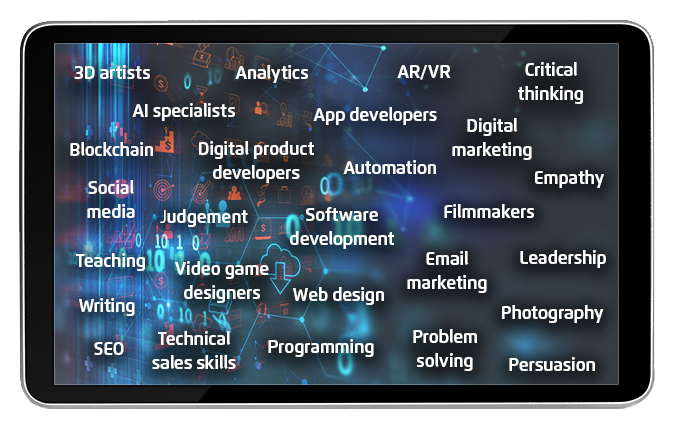 We’ve reviewed those and established nine major themes which we discuss below, as well as offering our assessment of how impactful they are, and will be, on future skills, jobs and employment. The proliferation of high-tech smart phones has facilitated the rapid use of augmented reality and virtual reality (AR/VR) within the consumer sector. Whether it’s developing applications which offer consumers immersive experiences or those which overlay digital elements onto the real world, brands and retailers are acquiring skills and capabilities to capitalise on this trend. An estimated $2.5 billion could be added to the global economy thanks to AR/VR as technology goes mainstream. Immersive in-store and online experiences are already in demand, with consumers indicating a preference to try on clothes and makeup, visualise products and decorate their homes using AR/VR before purchasing. Packaging, too, will become integrated into the AR/VR toolkit as more companies innovate their offerings. And smart phones aren't the only place where consumers can benefit from developments in the AR/VR arena. Global sales of actual AR/VR headsets are expected to increase by 52% by 2022 as devices improve. Read our article on how customer behaviour is accelerating augmented reality. In the reports we’ve reviewed, two areas stand out as being instrumental for maintaining competitiveness in the ecommerce space – speed and service. Web performance is particularly important today. With consumers too busy and impatient for sites to load, the merest second can mean the difference between losing a customer or making a sale. Furthermore, younger shoppers are no longer satisfied with limits to when they can buy stuff online. Ecommerce sites need 24/7 availability, including customer service, to ensure those spontaneous purchases get over the line. A big trend in the consumer industry is the increasing automation of customer service. The compound annual growth rate of chatbots is 24%, with some studies indicating over fifty percent of online shoppers prefer accessing apps rather than using email, phone or contact forms when making enquiries. Social media, email marketing and even SMS campaigns are getting the chatbot treatment too, as brands seek to capitalise on the speed and efficiency offered by improved automaton tools. Directly related to improving usability through speed and automation, is the growing consumer demand for faster online checkouts. Significantly, desktop computers have taken a backseat on the purchasing journey, as confidence in spending via smart phones grows. Apps too are the preferred buying gateway as opposed to mobile sites, with statistics indicating conversation rates are higher when consumers buy via apps compared to when they visit ecommerce stores. Overall, an anticipated 40% of global ecommerce revenue will be generated via smart phones during 2018. How you pay is changing too. Ten mobile payment platforms are now available including PayPal, Android Pay and Apple Pay. And with cryptocurrencies entering the mainstream several ecommerce platforms are also supporting Bitcoin, the world’s largest cryptocurrency. Another significant development is the growth in ' one click' payment options since Amazon’s patent expired in 2017. Email is one channel where brands and retailers are hoping to leverage one click tools, being as it’s still the simplest way to communicate with potential customers. Email and SMS are great for messaging, but they can still be a passive exercise with often limited returns. And yes, while apps are popular, consumers are still required to download them first and sign up for offers and services. What brands really want is to ‘hang out’ with consumers, showcasing their products, and if possible, making sales too. 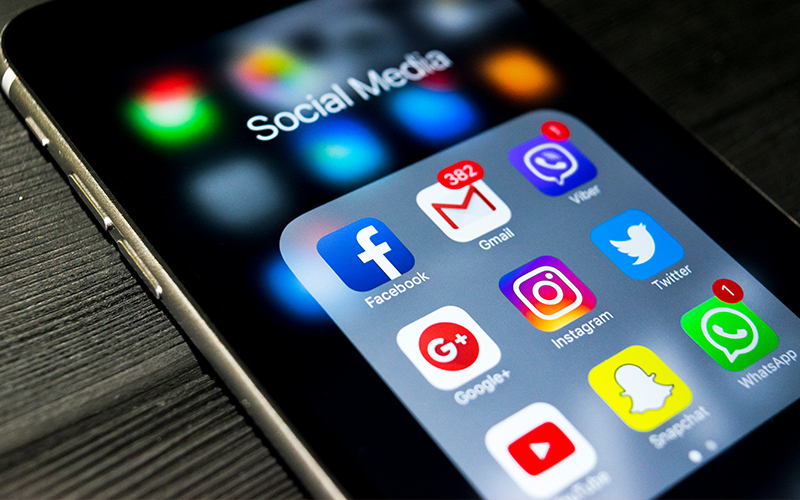 Brands and retailers are therefore creating a seamless mix of advertising, services and sales via social media while ensuring customers don't feel like they're being sold to. For example, Pinterest and Instagram developers are creating tools which allow people to click on items (such as clothing) and reveal product details, as well as options of where to purchase those products. Building communities and having meaningful conversations with consumers in another major driver behind social media investment. Snapchat is currently ‘on trend’ in that regard. Around $172 billion of marketing spend will be directed at unlocking the potential of the app in 2018. The proliferation of social media has brought with it an acute focus on the individual. Accessing Twitter, Facebook or Instagram will reveal a multitude of calls to ‘look at me’ from users. Marketers have responded appropriately by getting more personal with messages, with 96% stating that drawing on someone’s unique tastes and needs augments relationships. Some reports recommend tailored pricing and price optimisation for successful personalised campaigns, while others point to the need for greater collaboration with customers, allowing people to actively participate in the product creation process and mould items to their needs. Diversity too is more pronounced, as brands seek to represent people from all social, cultural and marginalised groups in their advertising. Fundamentally, mapping customer journeys will enable brands and retailers to offer the most intimate communications and experiences. Machine learning is already helping to improve product recommendations and personalise conversions, and we should expect more ecommerce sites to embed this technology over the next few years. 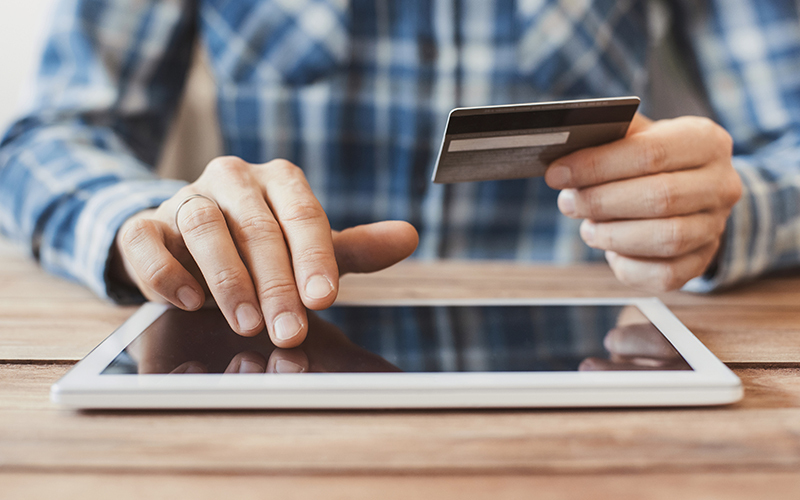 Although the tools and techniques outlined above are aimed at making purchasing easier and fast online, consumers aren’t as impulsive as brands and retailers would like to think. Research is still a major component of the shopping journey, as 85% of consumers indicate they research items before purchasing online. It’s important to note, too, that for many sectors, traditional brick and mortar stores still play a vital role. For example, using an AR app to 'virtually' try on a dress is helpful, but still, the ultimate test for most people is seeing the item in-store before buying it. A trend which emerged over a decade ago, therefore, is increasingly relevant today. ROPO (Research Online, Purchase Offline) empowers consumers and provides retailers with useful conversion rate data. There’s a new element too, which requires consideration. The launch of Amazon Echo and Google Home has seen voice activated search take off during the last year. An estimated 24% of consumers own such a device, with over 40% of millennials now using voice search when shopping online. Rethinking content to match how consumers search online is of paramount importance. 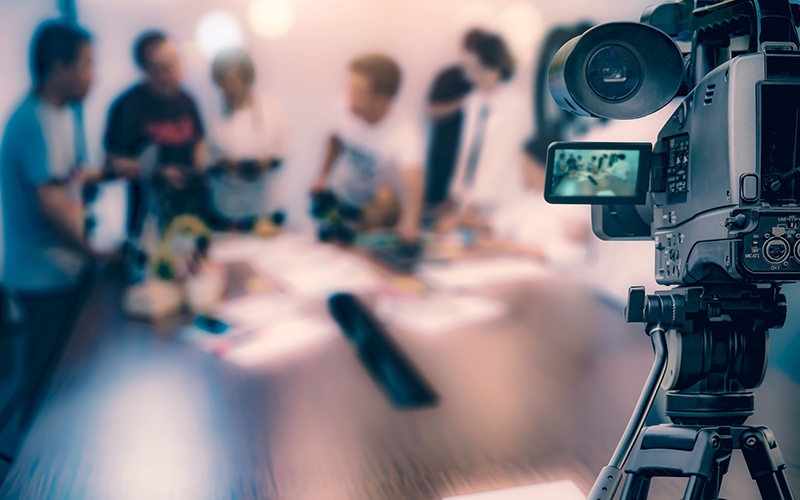 While mirroring potential customer speaking styles in written content is increasingly a method for attracting voice-activated searches to ecommerce sites, it seems video and animation is the best way to keep them engaged and embed marketing messages. What’s apparent is that in-depth over-thought content isn't required. Simple animated iconography and motion will capture most consumers’ attentions and relaying the key points will ensure 95% of content viewed is retained. If investment in video isn’t possible on your budget, not to worry. Another factor, according to reports, which helps draw customers to products and services is original photography. In all aspects of the sale, ‘impersonal’ messaging is out. Old-style stock images can easily turn people away from websites, while images which add transparency and personality to brands amplify commercial opportunities. Experimenting with GIFs, slideshows and other creative tools is also on the rise as are big bold colours and simple interfaces. 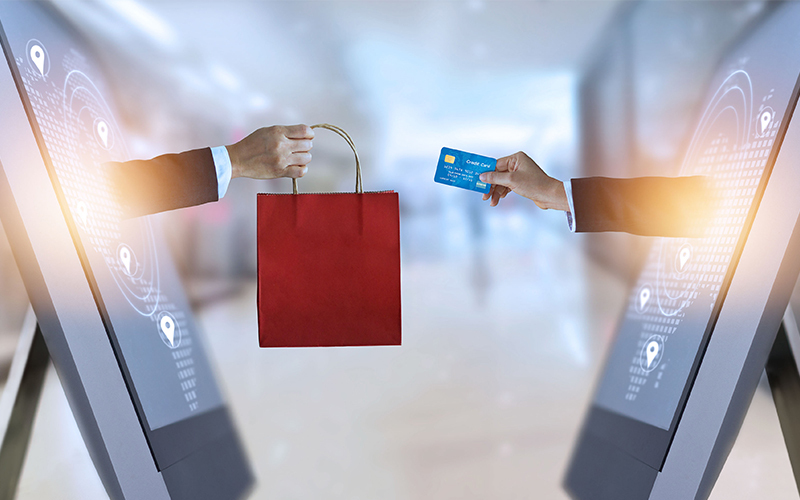 To leverage consumer inquisitiveness, brands and retailers need to bolster their content by identifying and combining all on and offline pre, during and post purchase touch points. Otherwise known as an omnichannel strategy, platform, device and store integration is now a major trend. Consumers are already naturally inclined to an omnichannel approach, jumping from TV to phone to tablet to other screens to advertising billboards to stores and so on. 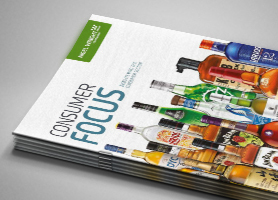 Brands and retailers that continue isolating customers based on a perceived channel preference, risk falling behind. Developing all channels and creating a holistic experience across them is key. Popular examples of how brands are making omnichannel strategies work through seamlessly linking on and offline efforts include loyalty schemes and pop-up events, app based in-store promotions, film and TV tie-ins and leveraging sponsorship opportunities as well as user generated ‘free’ content supported by a selection of ‘paid for’ advertising touch points. Website and app loading speed is undoubtedly a critical factor for keeping customers engaged online but demands for faster delivery times is another prominent trend. Amazon has typically led the way with ' one click' ordering and its next day delivery service available for Prime users, and it’s no surprise the business has doubled the number of packing robots in its factories in recent years as up to 96% of all customers now indicate 24 hour delivery is what they expect. An emerging trend, however, is same-day delivery with some reports highlighting how brands are partnering with start-ups and using physical stores as distribution centres to stay ahead of the competition. Logistics and shipping will be a key battle ground and we should expect ecommerce businesses to make further investments in this area in the coming years. Where to start…? Well, it’s perhaps no surprise to learn that specialists in video, animation, mobile applications and AR/VR, are in high demand. One fruitful place to identify this talent is the burgeoning video games industry which is expected to grow significantly over the next few years. AR/VR technologies could also change the way we work, such as through virtual meetings, training simulations and collaborative opportunities. Even hiring practices are turning to virtual reality to spice up the selection process. In 2017 car maker Jaguar developed a VR app that challenged users to solve code breaking puzzles and progress through the hiring stages. And virtual office tours are allowing prospective hires to get a feel for the environment and culture they’re joining. What else…? Well, the rise of chatbots, machine learning, automation and robotics will certainly impact the employment market. McKinsey estimates that around 60% of occupations could experience 30% or more of their ‘constituent activities’ being automated over the next 10 years. Automation is already taking its slice of low level jobs, with virtual assistants now dealing with customer queries and social media posts, as well as everyday data processing tasks. By 2020, Gartner suggests around 85% of questions asked online will be answered by machines. The overall net loss of administrative jobs worldwide likely to have risen to 5.1 million within the next two years. The key to eradicating the net-loss gap is making sure workers have the right skills to succeed. Technological change will result in a wide range of traditional ‘core skills’ becoming obsolete and all industries will be impacted by this. There will still be core skills, though, and according to the abovementioned report, those skills will probably be more multifaceted and specialised. The WTO provides a useful insight into what some of these desirable qualities of the future will be. Its research gives importance to data analysis and technical sales skills, as well as experts who can understand and commercialise complex products and services. Furthermore, research by Indeed confirmed that the demand for AI specialists has tripled during the last three years. 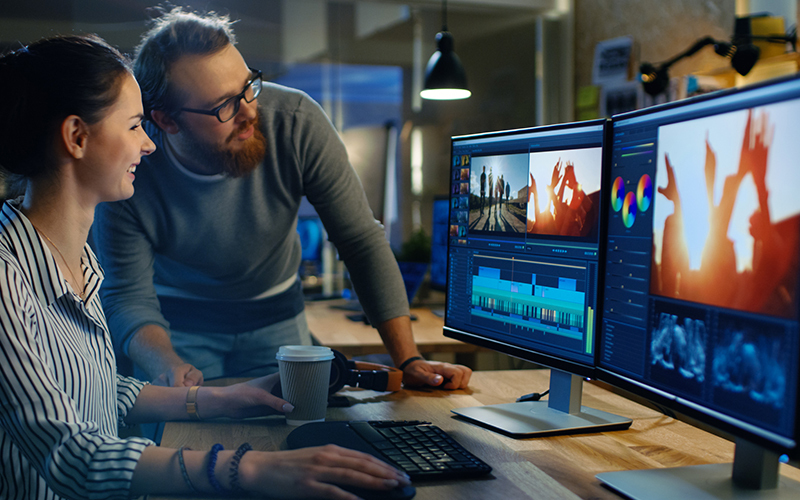 In addition to ‘scarcity skills’ such as science, technology, mathematics, programming and software development, academics at the Massachusetts Institute of Technology (MIT) argue how a demand for creative expertise will also rise. Yes, designers and developers are important, but equally is filmmaking, illustration, 3D art and storytelling. The Pew Research Centre also states that creativity will be a major asset for workers during the next decade, but adds factors like critical thinking, teaching, persuasion, empathy and judgement to the mix too – basically any ‘uniquely human’ adroitness difficult to automate. It’s corporate environments in the main that will experience the most changes. As more mundane jobs are automated, employees in every discipline will engage in ‘higher level’ tasks and take on greater responsibility for creative thinking, leadership, analytics and problem solving. Furthermore, we’ve already highlighted writing and storytelling as being an integral component of modern workforces, but as search becomes more idiosyncratic and voice activated, businesses will seek people with knowledge of SEO and content marketing to attract and engage customers. Though this does mean competition for the best available talent will increase, and undoubtedly, until training of adequate skills catches up with demand, an emerging skills gap will prove challenging for employers.